Brownies have had a bad reputation for including a “special ingredient.” Perhaps that is why we seem a bit paranoid at potlucks and parties when brownies are served! Considered a cross between a cake and a cookie, brownies can include ingredients, such as nuts and chocolate chips, and may be iced with chocolate frosting or dusted with powdered sugar. But we prefer them “basic and boring”—no additional ingredients, “special” or otherwise—with a tall glass of milk (lactose-free for Islander) or a cup of coffee (Kona for Highlander). For us, plain brownies are simply sweet enough at snacktime to satisfy our chocolate cravings. Urban legends aside, bake brownies for National Chocolate Brownie Day. Line a 9×13-inch baking pan with heavy duty foil. Mist with cooking spray. 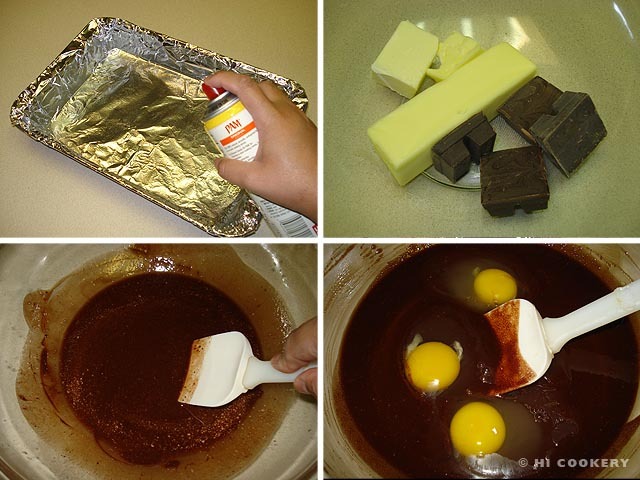 In a microwave safe bowl, melt the chocolate with the butter on high for two minutes. Stir until smooth. Add the sugar, eggs and vanilla and blend well. Gradually mix in the flour. Spread the batter into the baking pan. Bake in a preheated oven at 350 degrees F for 30-35 minutes. Remove from the oven and cool completely. Carefully lift the foil out of the pan. 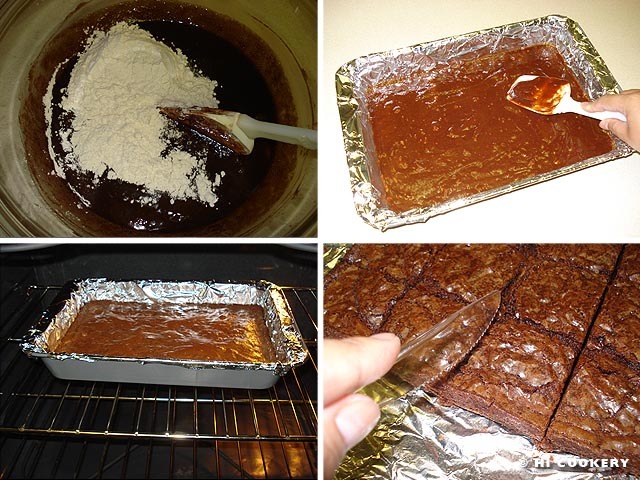 Cut the brownies into squares and serve. To this basic brownie recipe, add a cup of chopped nuts or chocolate chips for a crunchy texture. After it is baked and cooled, spread chocolate frosting or dust with powdered sugar for a rich topping. A plastic knife is recommended for slicing the brownies. Use cookie cutters for interesting shaped brownies. 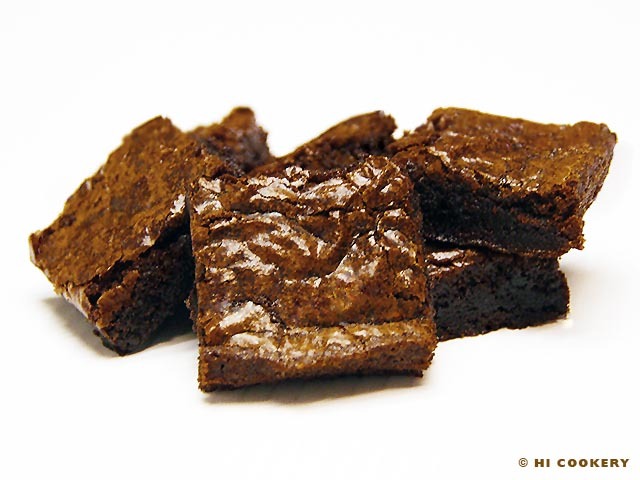 Search our blog for variations of brownie recipes.